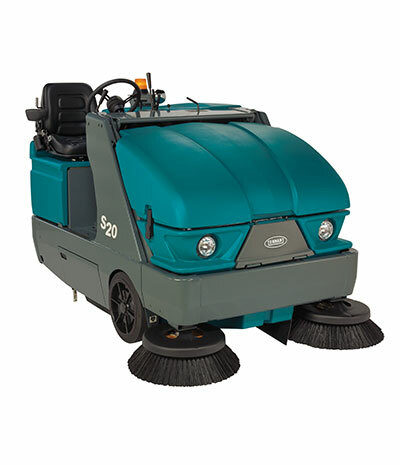 Tennant’s 6100 sub-compact rider sweeper is a highly manoeuvrable battery-powered ride-on sweeper that captures dust and debris in a single pass. 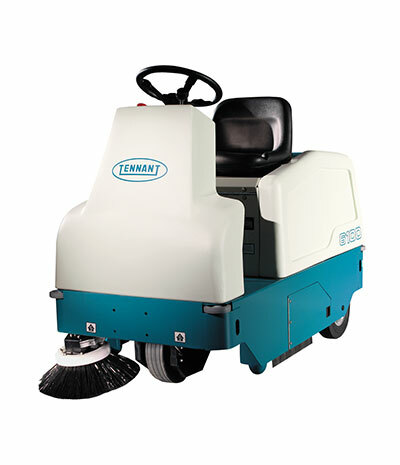 Tennant’s 6200 compact rider sweeper is a multipurpose battery-powered sweeper that quietly captures dust and debris in a single pass. 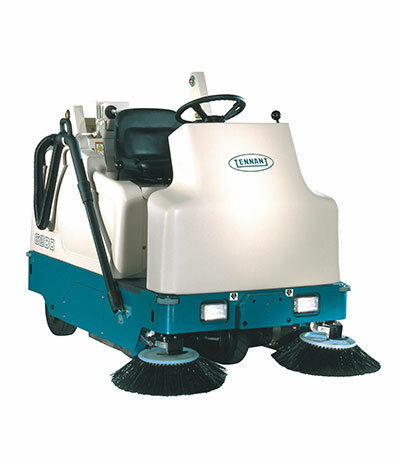 Tennant’s S20 compact mid-sized rider floor sweeper is a heavy duty machine that gets in tight spaces with the sweeping performance of a mid-size sweeper.